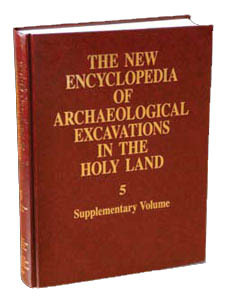 In 1990, the archaeological community observed the centenary of archaeological activity in the Holy Land. Sir Flinders Petrie, excavating at Tell el-Ḥesi, laid the foundations for stratigraphic research into the region’s mounds in 1890. Ever since, archaeological expeditions have surveyed and excavated its prehistoric and historic sites. These activities expanded rapidly both in scope and expertise during the British Mandate (1918–1948), and even more so in the years that followed. Ancient sites have been discovered in Israel and the Hashemite Kingdom of Jordan by local and visiting teams, and research methods have constantly improved, increasing our knowledge of the Holy Land throughout its history.